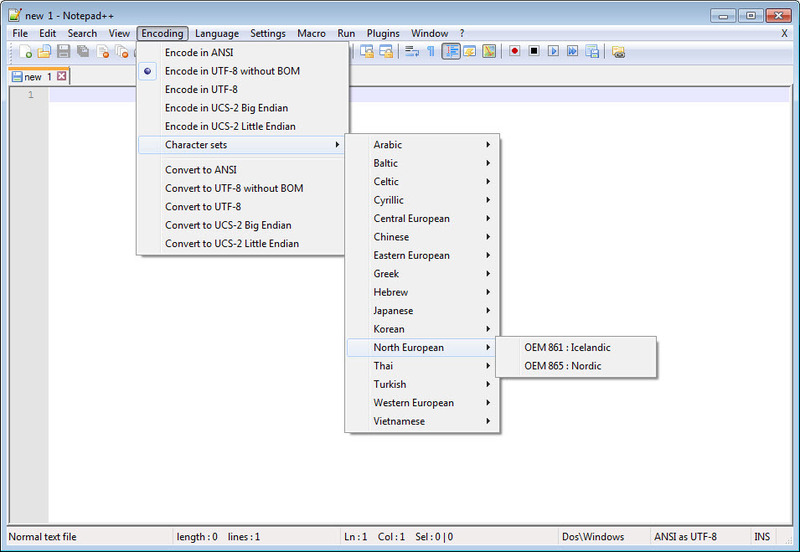 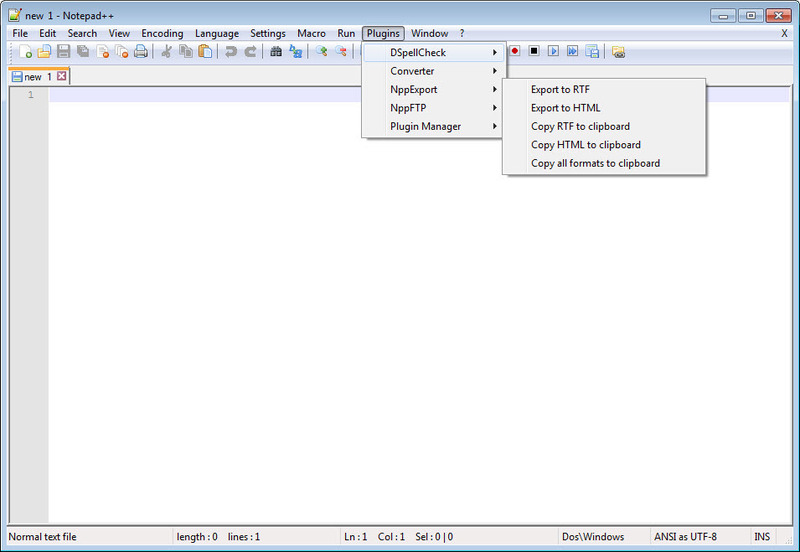 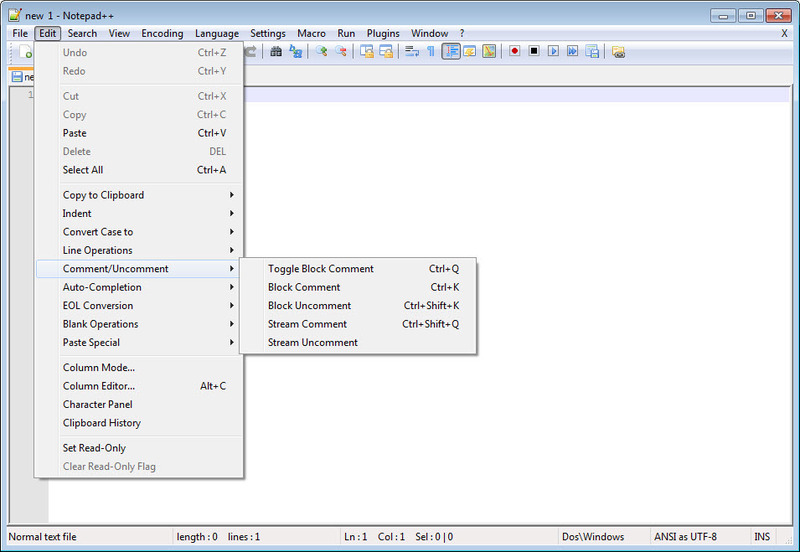 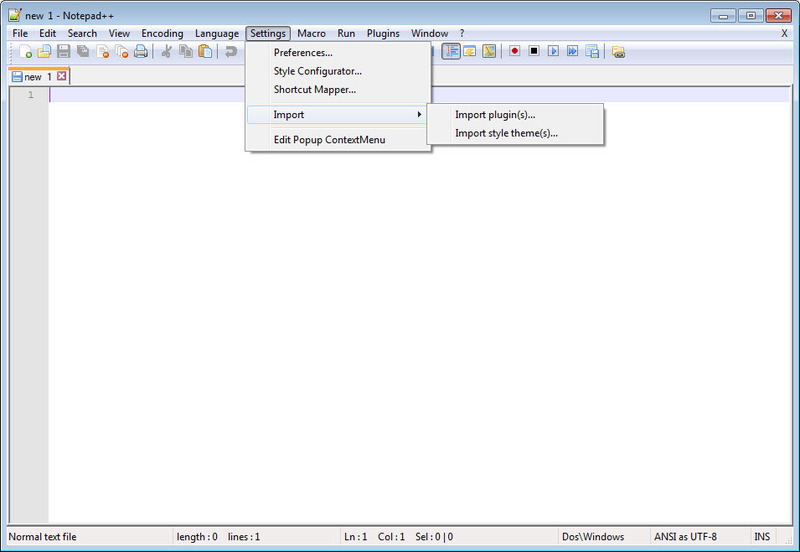 Notepad++ replaces Notepad and includes the functions of a free source code editor, thus supporting several languages. 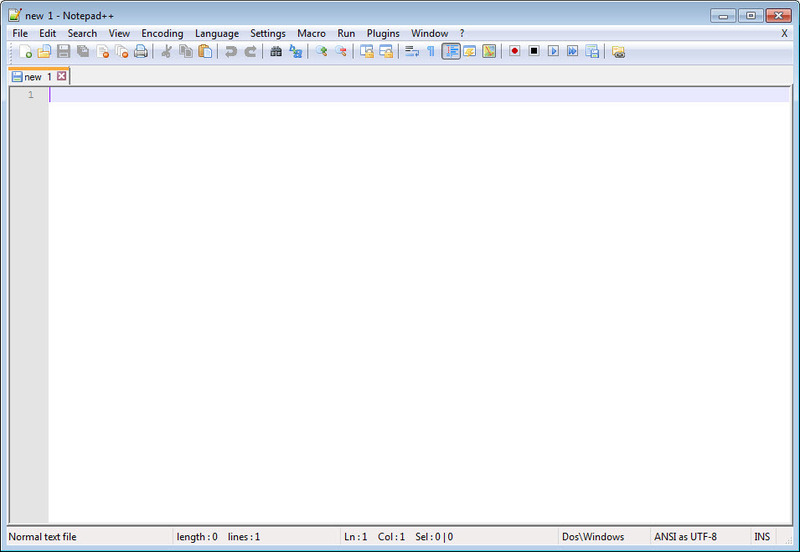 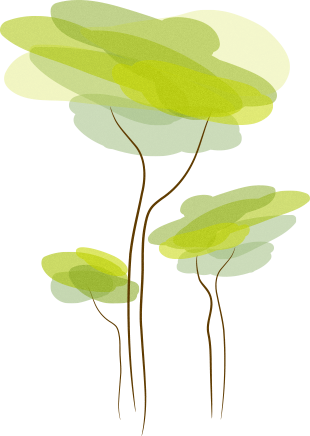 It is both fast and small because, written in C++, it runs on Scintilla and it is based on Win32 API and STL. 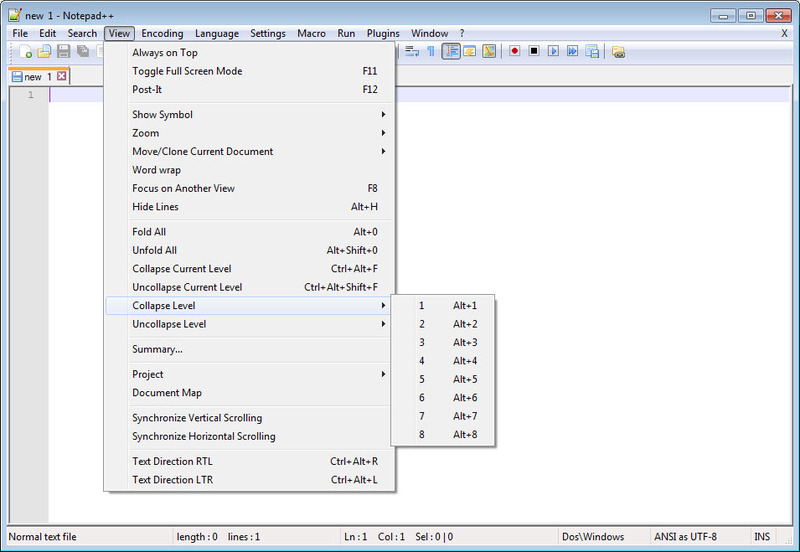 Many routines have been optimized in the idea that CPU will be used as little as possible. 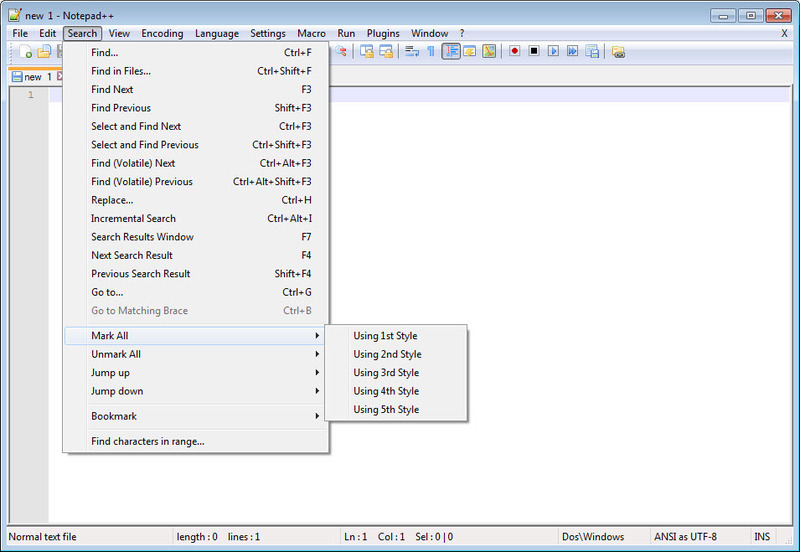 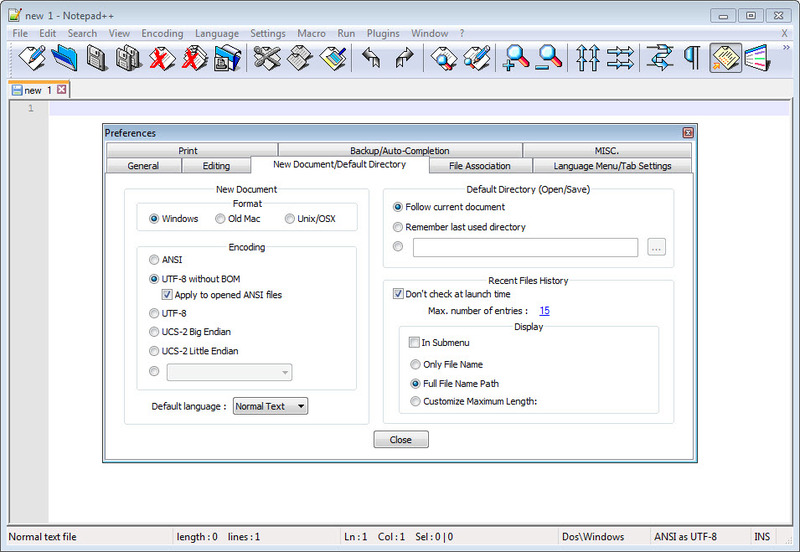 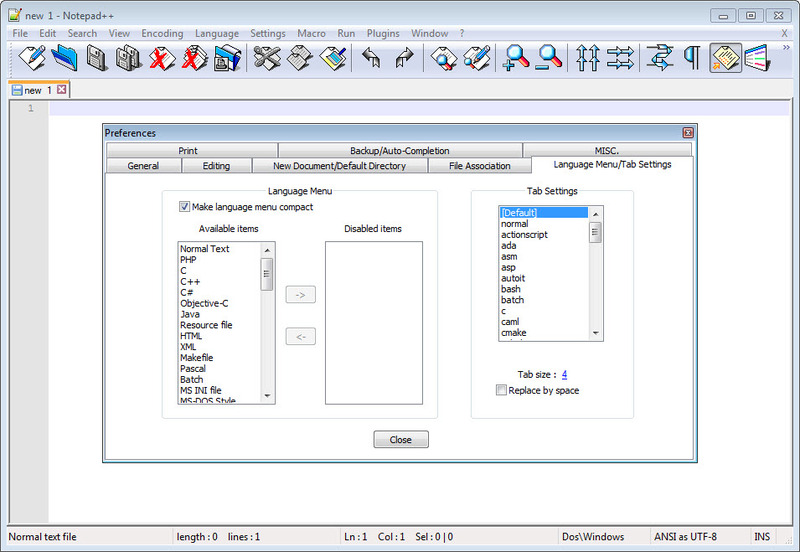 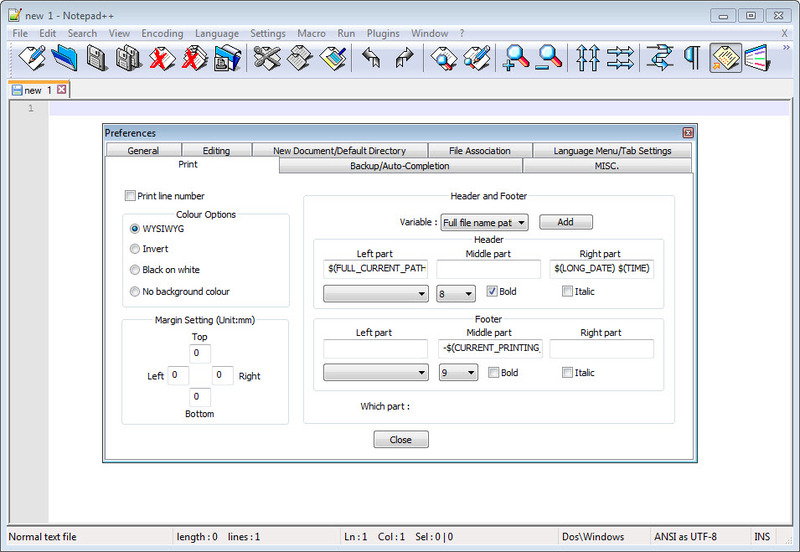 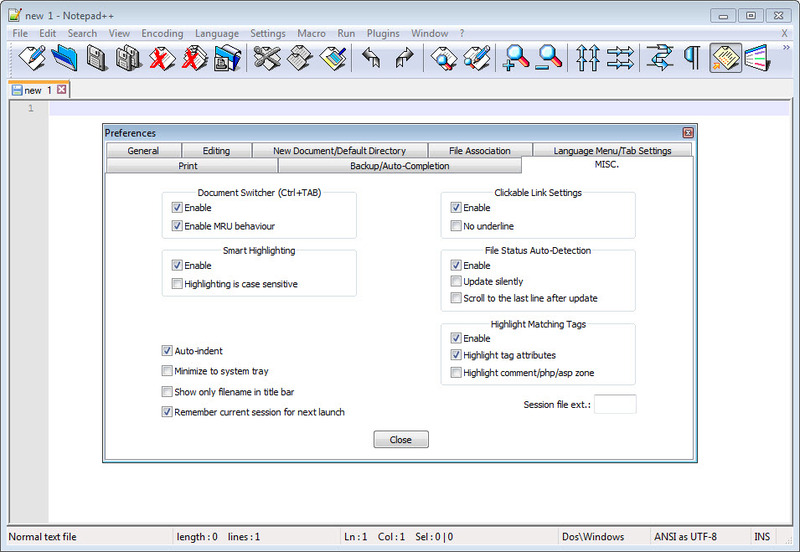 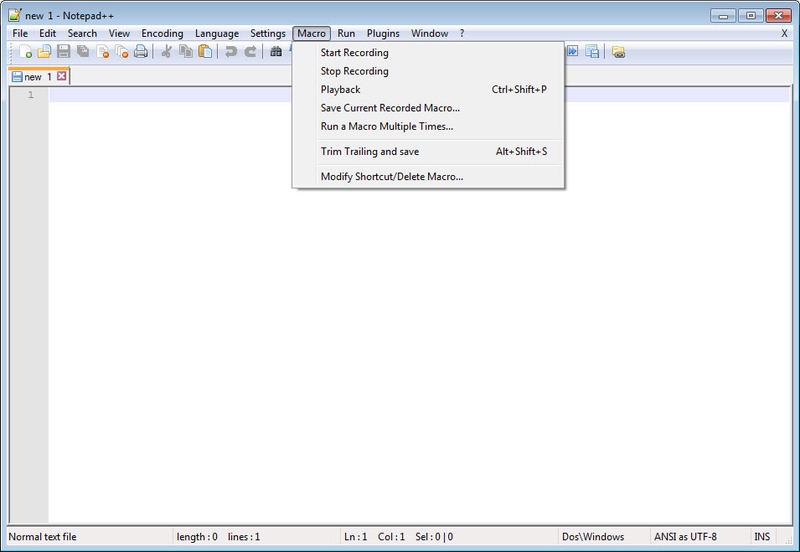 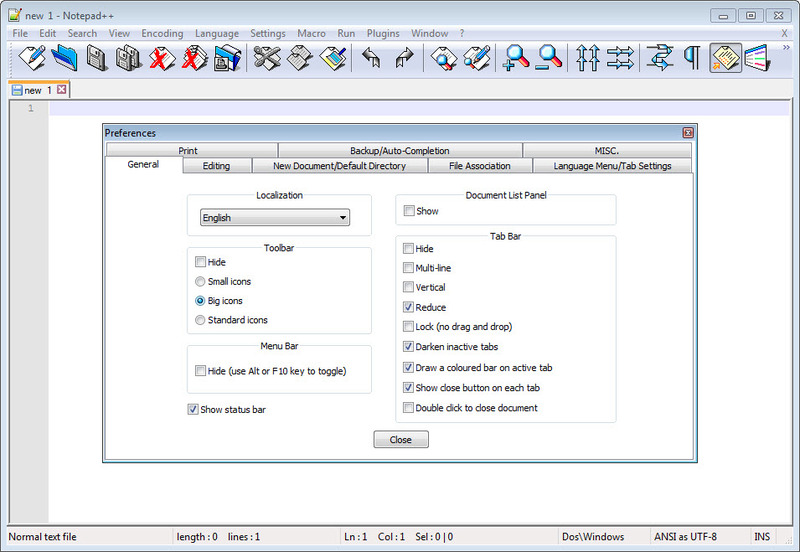 As expected, this software comes with user defined syntax highlighting and folding, a search and replace function, auto completion and a multi-view/ tabbed interface, which ‘ in terms of graphical aspect ‘ can be modified into a minimalist, tab with close button, multi-line tab and vertical tab view.